It’s that time again! 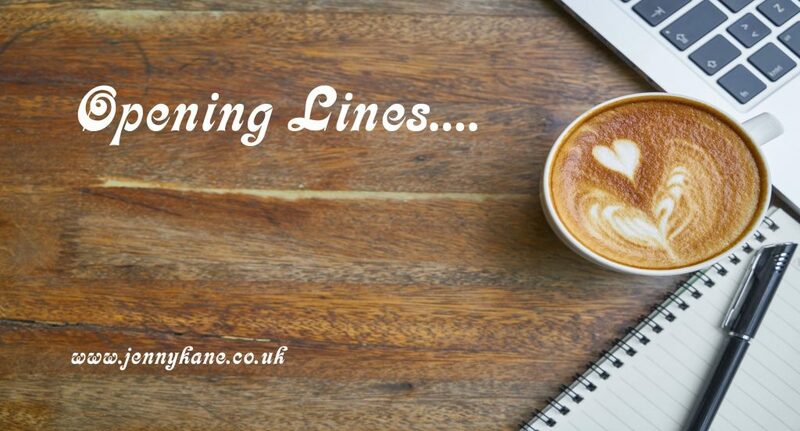 Opening Lines is upon us once more. This week I’m delighted to welcome Patricia M Osborne back to my site with the first 500 words of her family saga, House of Grace. First of all, thank you, Jen, for featuring me on your blog. 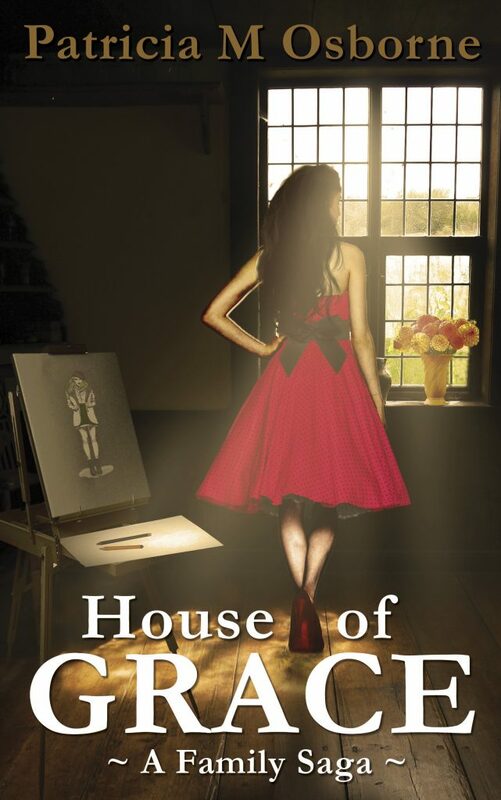 House of Grace, A Family Saga is set in the 1950s and 60s and told in two parts. Part I opens in 1950 with Grace Granville as a sixteen-year-old. Fashion, friendship, and romance, play a big part. House of Grace is the first of a trilogy, ‘The Coal Miner’s Son’, the next in the series, is a work in progress. Inspiration was derived from George Orwell’s, Road to Wigan Pier, the television series Mr Selfridge, and the television series, House of Elliott, for those older enough to remember the latter. Grace is about to leave Greenemere, a boarding school in Brighton. She’s blissfully unaware of her father’s plans when she embarks on a new adventure. The quest includes a trip to Bolton’s Palais where she meets coal miner, Jack Gilmore. Grace’s life is never the same again. Travel with Grace through two decades as she struggles with family conflict, poverty and tragedy. Is Grace strong enough to defy Lord Granville’s wishes and find true love? Will she become a successful fashion designer? Where will she turn for help? I closed my sketchpad and crossed the room to the window. Seagulls flocked on the rocks, waves splashed high. I’d miss Greenemere but I was now a talented dress designer and full of dreams. One day, Grace Granville would change Britain’s vision of fashion. I turned around, mulling over her earlier words. It did sound thrilling. Would Father let me go? Katy was right, I didn’t need to tell him about Wigan or the dance. After I finally agreed to phone my parents, Katy jumped off the bed, grabbed a small purse and waltzed into the bathroom. ‘What are you doing in there?’ I called. By that I assumed she meant lipstick. I’d never worn any. Would I need to? Should I be buying some? Maybe Katy would help me choose? I’d no idea what colour to get. I picked up a magazine with Bette Davis on the front cover. She was wearing bright red. Katy and I had seen her earlier in the year in All about Eve. If we were going to a dance I needed to buy material to make a dress. I could see it now, a full skirt, fitted waist and belt, showing off my slim figure. The door slammed shut as a new Katy rushed back in. What a metamorphosis. I wondered if I could change like that. Golly, she’d never mentioned him before. Better not mention Jack to Father. I wondered what Jack was like. Probably a spotty faced, lanky lad. He’d be no threat to my chastity. ‘Sounds a marvellous idea, anything particular in mind?’ she asked. Patricia M Osborne is married with grown-up children and grandchildren. She was born in Liverpool and spent time in Bolton as a child and now lives in West Sussex. Patricia is a novelist, she also writes poetry and short fiction. Many of her poems and short stories have been published in various literary magazines and anthologies. She has just finished studying for an MA in Creative Writing with University of Brighton. Her debut novel, House of Grace, was released in March 2017. 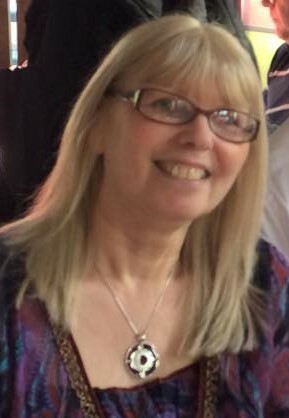 Patricia is currently working on the next book in the series, ‘The Coal Miner’s Son,’ which she anticipates being published early 2019. So watch this space. Many thanks for your opening lines Patricia. Comeback next week for some first words from Regina Timothy.